Today, we have a lot of options regarding the kitchen countertops, such as granite, marble, limestone, quartz stone etc. As we all know, quartz is the most common mineral in the earth’s surface and has many different uses. We produce a huge range of quartz colors for our customers reference, we also make the custom orders like offering cheap quartz countertops for our customers. 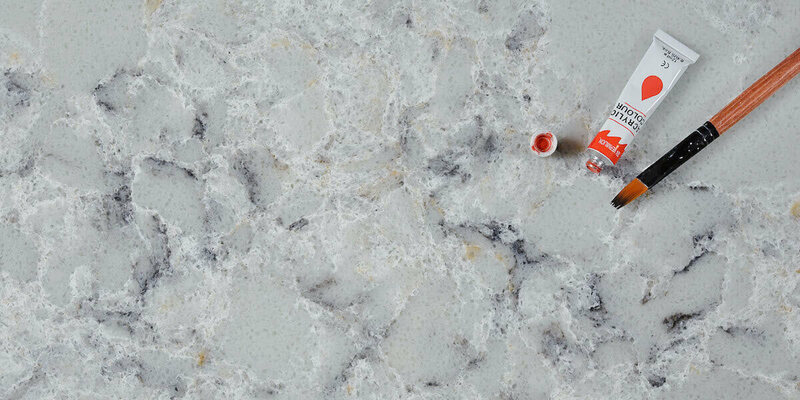 For use in the kitchen, quartz is blended with a resin and colorings to make an almost indestructible work surface. While it cleans in much the same way as glass, it has similar looks to granite. It is heat resistant and also stain resistant, being non-porous. This gives it an advantage over granite worktops in that the latter are subject to staining if spills are left on for any length of time. Red wine, beetroot, lemon juice, cooking oil and more can all affect granite, while quartz simply shrugs them off without a murmur. If you want to chop food directly on the work surface then quartz kitchen countertops will not scratch or cut; you are more likely to do damage to the blade of the knife than your worktop. 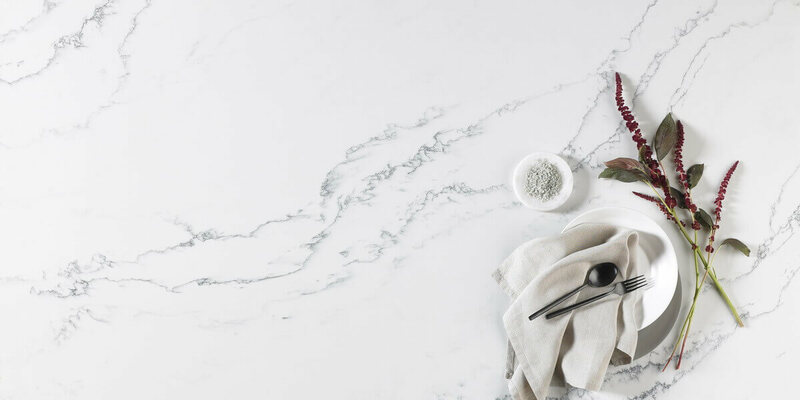 If you want to use your kitchen worktop for rolling out pastry or dough, then quartz countertops, being non-porous, is one of the most hygienic surfaces you could have. This gives plenty of space for doing the job and a quick wipe down afterwards leaves your quartz worktop looking brand spanking new. Another advantage of quartz is that because it is non-porous it does not need re-sealing. Other kitchen worktops like granite, marble and limestone will need re-sealing but quartz will not. And another argument in favor of quartz is that it is “green”. Some materials like granite will emit small amounts of radon, but quartz will not. GS QUARTZ offers cheap quartz countertops and quartz vanity tops with high quality at very reasonable prices, we welcome you to contact us for further information of the products. This entry was posted in Quartz Countertops and tagged cheap quartz countertops, custom quartz countertops, quartz kitchen countertops.